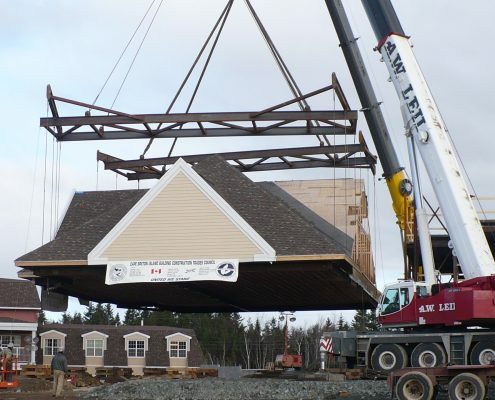 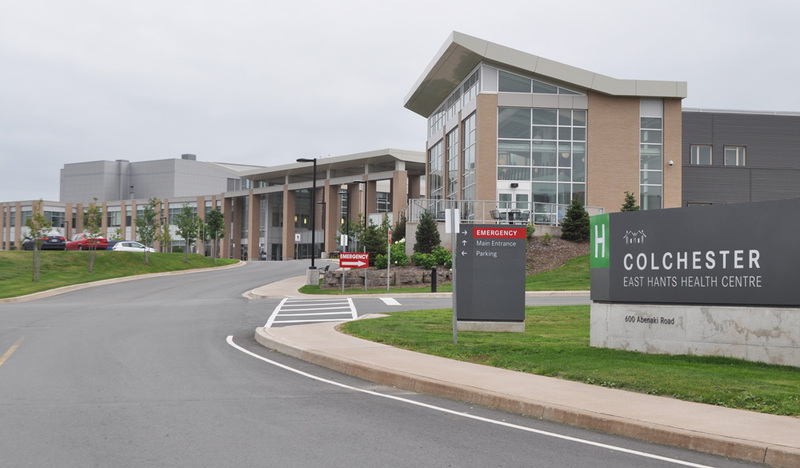 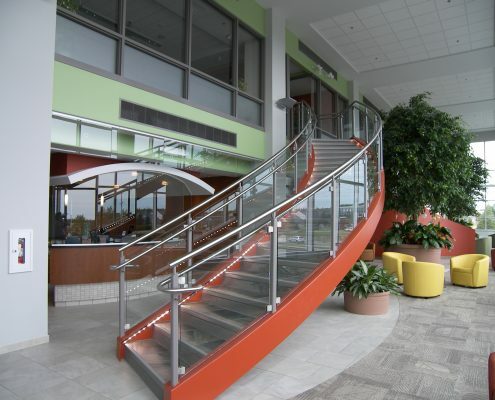 In 2001, the CEHHA (Colchester East Hants Health Authority) decided that it was time to replace their aging hospital located on Willow Street, Truro, Nova Scotia with a new and modern facility. 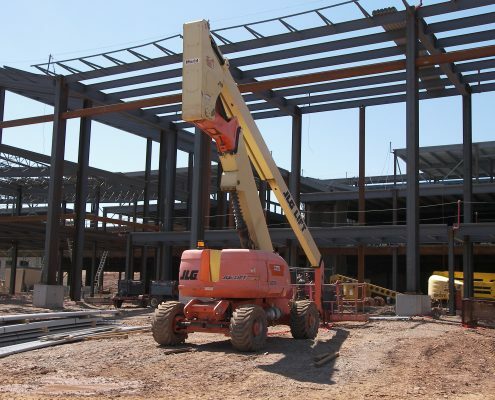 The new structure will consist of three inter connected buildings. 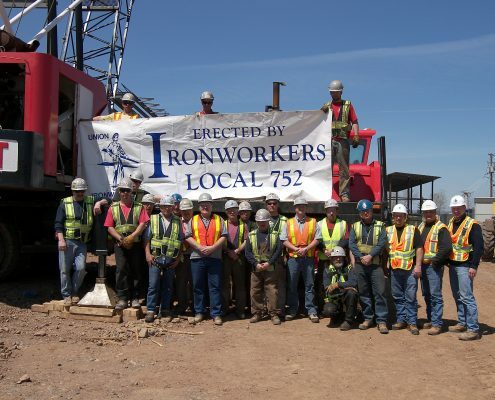 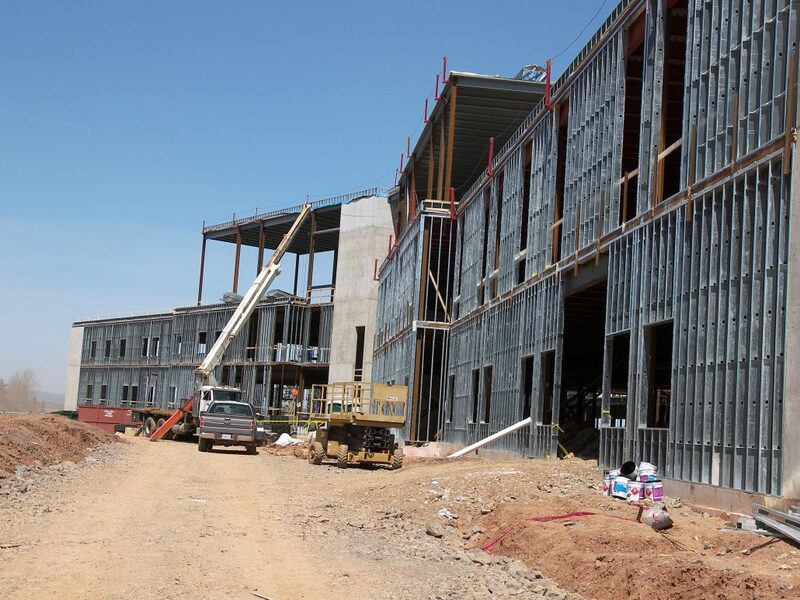 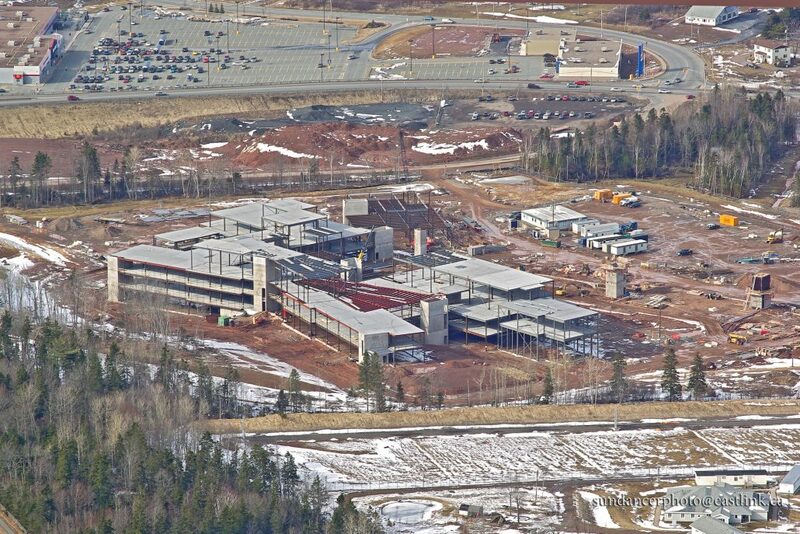 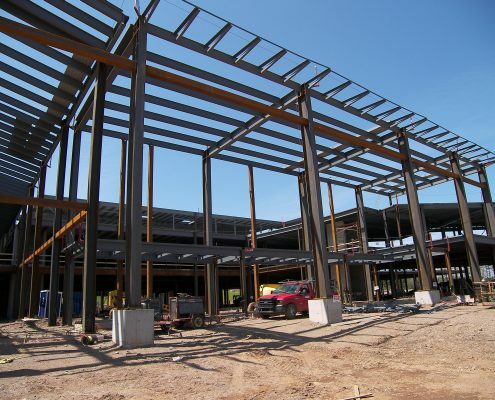 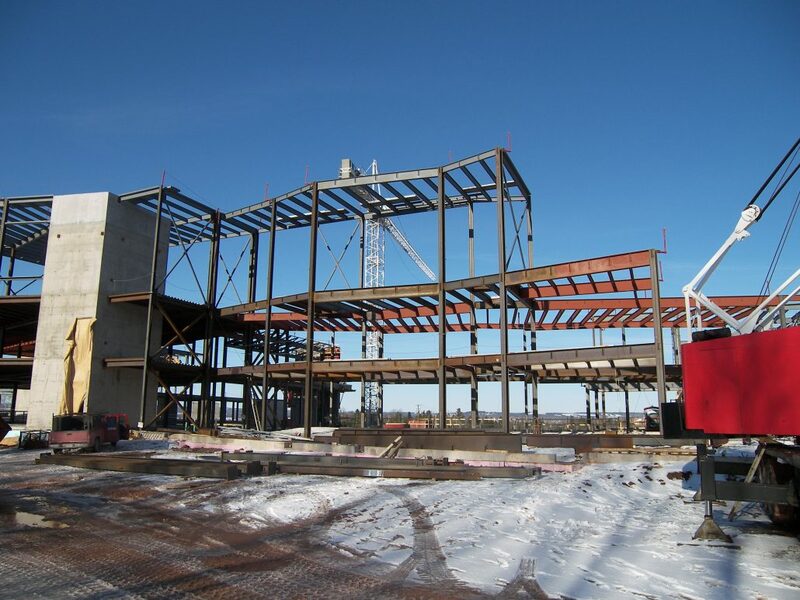 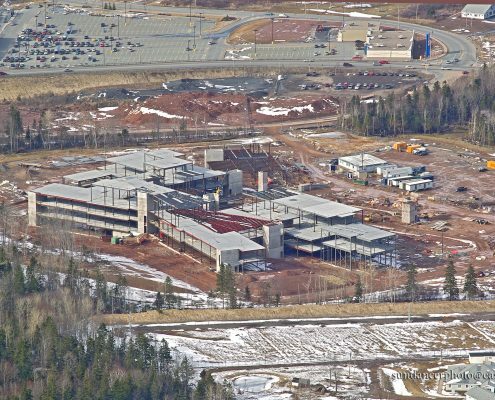 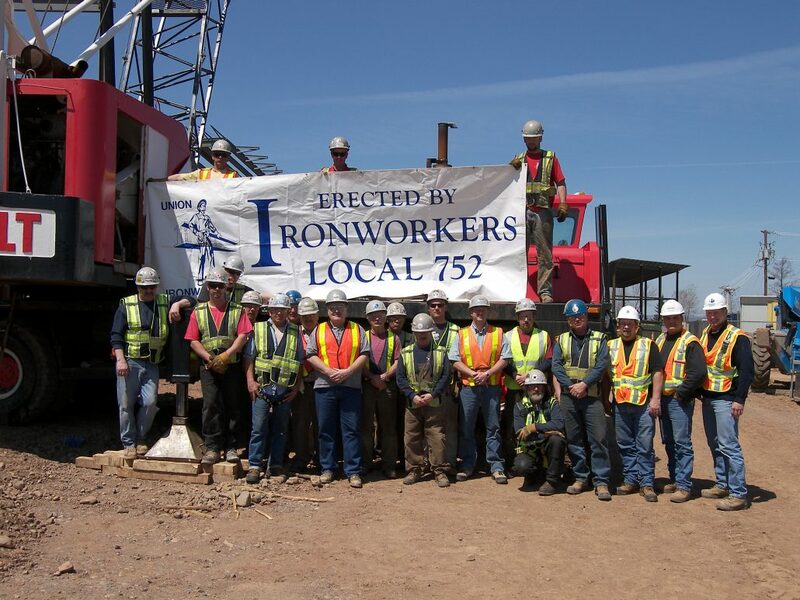 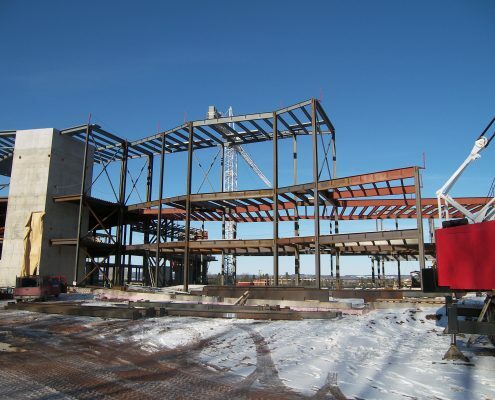 In 2008, Marid was awarded, by EllisDon Corporation, the structural steel contract as well as the miscellaneous metals contract for buildings A and C of the new hospital. 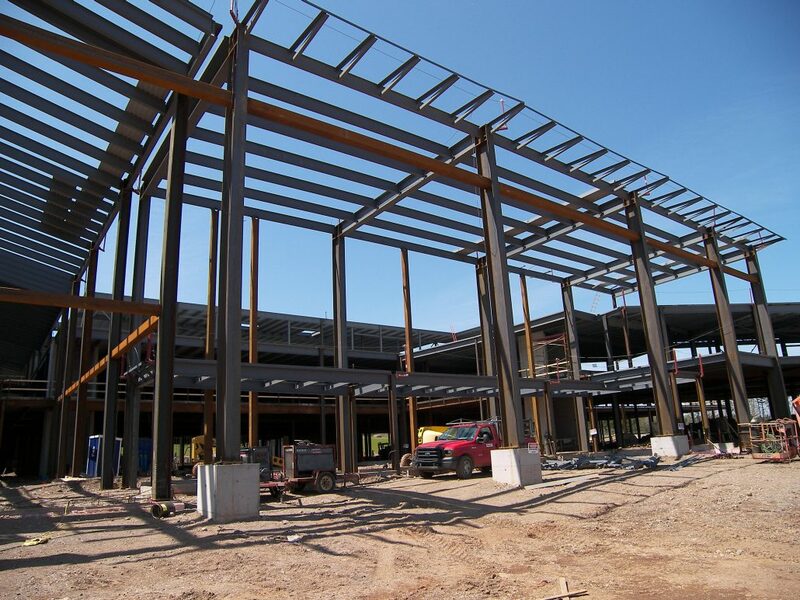 As such, Marid took on the challenging task of designing, fabricating and erecting the support structures for the diagnostic equipment used in the patient rooms and on-site laboratories. 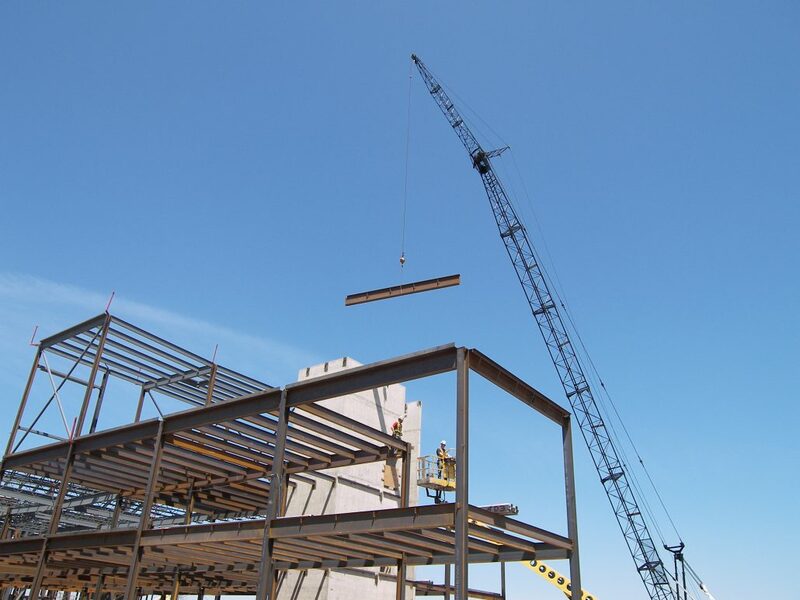 These structures had to be designed and installed so as to minimize any movement of these delicate instruments to very close tolerances dictated by the equipment manufacturer. 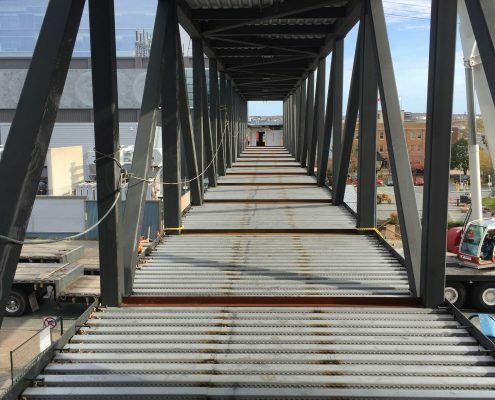 Building A weighing in at 657 tons of steel and building C weighing in at 611 tons were designed with structural steel floors which consisted of cambered beams, three inch steel decking and nelson studs. 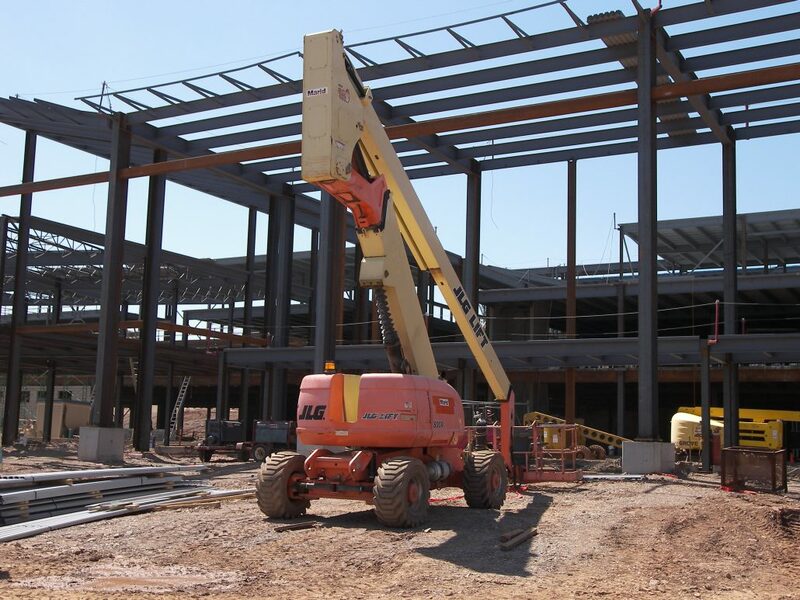 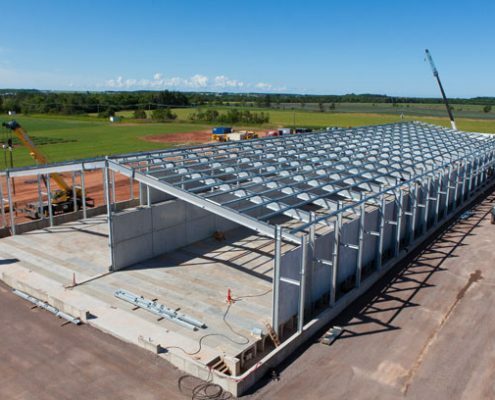 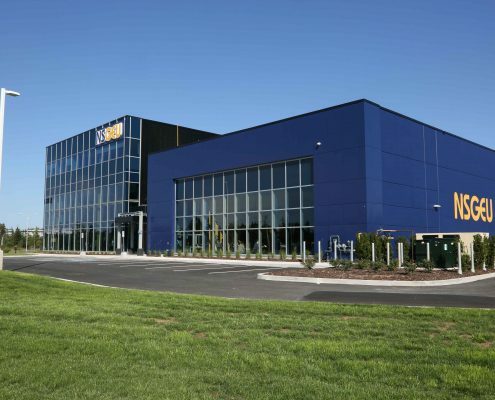 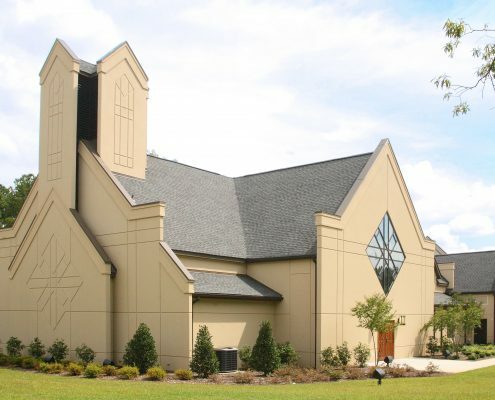 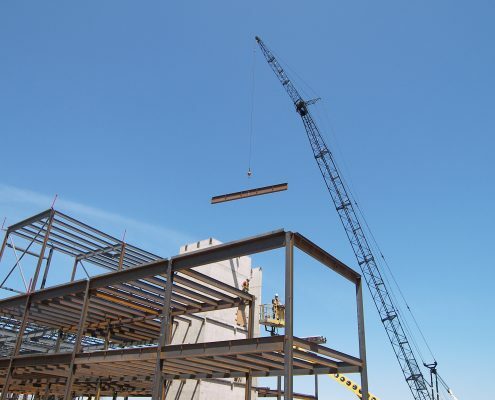 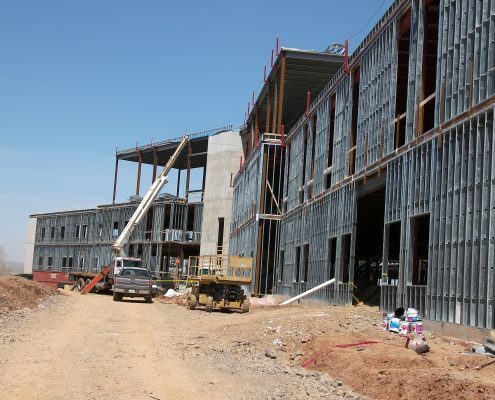 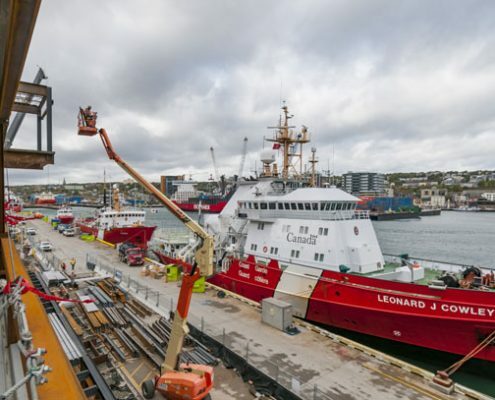 The miscellaneous contracts included supplying and installing galvanized shelf angles anchored to the buildings concrete foundations, shop and attached to the structural steel above. 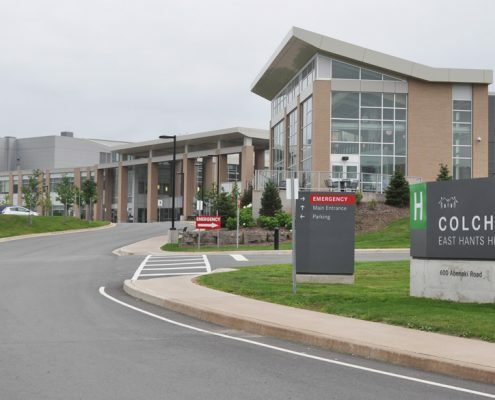 The facility is expected to be the first regional health care facility in Nova Scotia to achieve LEED certification for Leadership in Energy and Environmental Design. 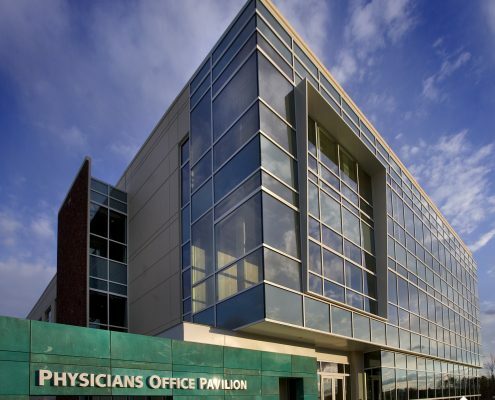 The hospital faculty and staff were excited to accept their first patient in November, 2012.